Since its independence, Pakistan has been a crucial ally to the United States — though when it comes to fighting the war in Afghanistan, it is proving a reluctant one these days. Pakistan has sacrificed blood and treasure in fighting terrorism in its tribal regions, but its government has failed to end both extremist support and influence within its borders. 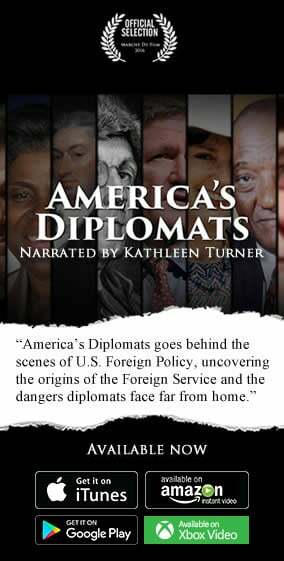 American Citizens: More Effective than Diplomats in Engaging Foreign Publics? The United States is winning no popularity contests in Pakistan. Only 17 percent of Pakistanis view the U.S. in a favorable light. Obviously, the U.S. State Department has a long way to go on the public diplomacy front. One of the most promising ways State is trying to engage foreign publics with unfavorable perceptions of the U.S. is through citizen diplomacy. Earlier this month, thousands took to the streets in Istanbul and Ankara demanding the release of journalists arrested for suspected ties to the Ergenekon conspiracy. Charges have yet to be pressed, leading many to surmise it was not conspiracy but criticism—of Prime Minister Recep Tayyip Erdogan’s Justice and Development Party (AKP)—that prompted the arrests. Getting Latin America Wrong Again! Reviewing "After the Wall: A World United"